Transitioning to yours 30’s is a huge milestone for many. It’s the decade where many people start families, buy houses and start to hit a stride in the careers. But it can also be a confusing time, full of changes that can overwhelm the average person. If this path sounds about like what you’re after, you’ll want to be prepared in your 30’s, for the various levels of adulting you encounter. 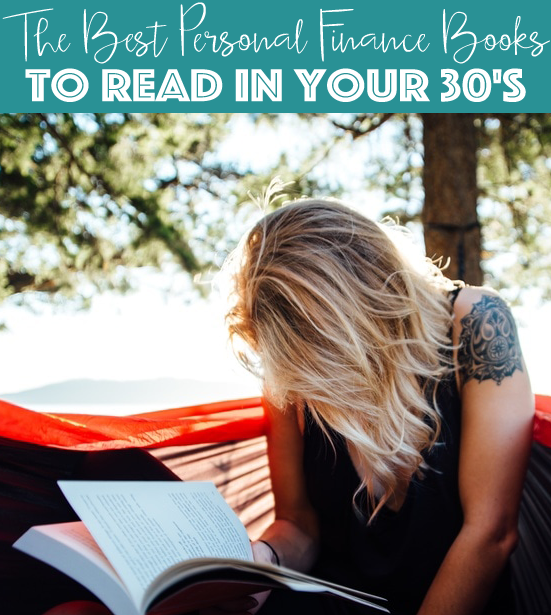 Give these books a look, they’ll help you gain new insights and show you how to navigate all the new things we have to figure out in our 30’s! If you’ve never bought a house before, going through the process can be akin to having your wisdom teeth taking out – without any anesthesia. This book will simplify the process for you, providing clear directions every step of the way. You’ll learn how to get a loan approved, how to know if a house is a good deal and how to put the offer in. Buying a home can be an investment in your future or a disastrous mistake that could delay your retirement. Make it the first one and read this book. If you’re in your 30’s and raising children, then you have to read this book. New York Times journalist Ron Lieber wrote a book about how to raise children who understand the value of money. He dispels common notions that you should pay your kids to do their chores, because they’ll learn how to earn money. Whether you’re wondering about what’s an appropriate allowance to what’s appropriate for the tooth fairy to leave behind, this book is for you. No one wants to think about estate planning, but it’s a necessary evil. Once you start to accrue property and have kids, it’s important to have something in place. This book will explain everything that goes into a will, what you need to have in yours and how to set it up. Even if you decide to consult an attorney to draw up your papers, reading this book will prepare you for the process. You’ll know what questions to ask, what to include and what to mention. When creating a legal document like a will, it always pays to know what you need in there, what the official language means and what to do if you want to change the terms. If thinking about personal finance makes you fall asleep faster than listening to a classical symphony, you need to read this book. Warren, the Massachusetts senator, and her daughter explain personal finance in terms that even the financial novice can understand. Whether you want to know how to finally create a budget or how to fund your retirement, this book will explain all of those concepts. 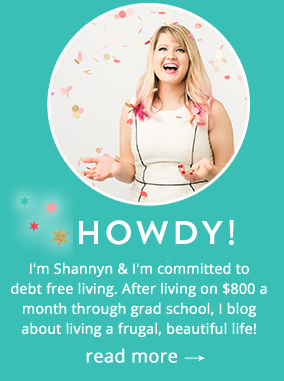 If you’re feeling down about your money situation, Warren and Tyagi will help you realize how to fix your habits and create a financial life that you can be proud of. These are really great for any age! Good short article and intriguing website.